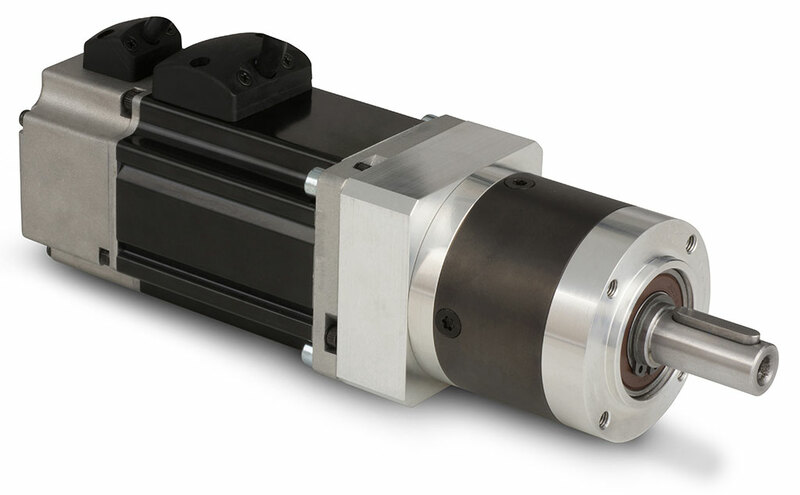 The 60PE005 planetary gearhead features a 5:1 gear ratio and a high operating efficiency. 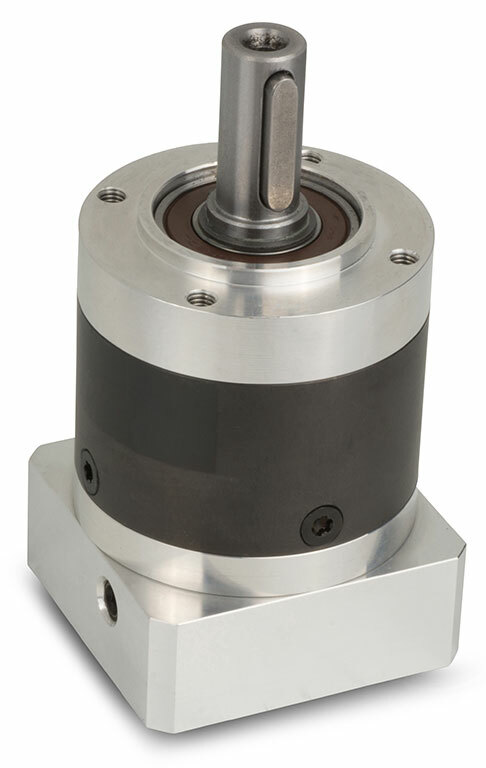 A low friction bearing design maintains maximum efficiency at all speeds. To purchase this gearhead for a motor listed below, select the gearhead part number according to the compatible motor type and click the Add to Cart button. To purchase this gearhead for a motor not listed below, use the Request a Quote form to submit your inquiry. 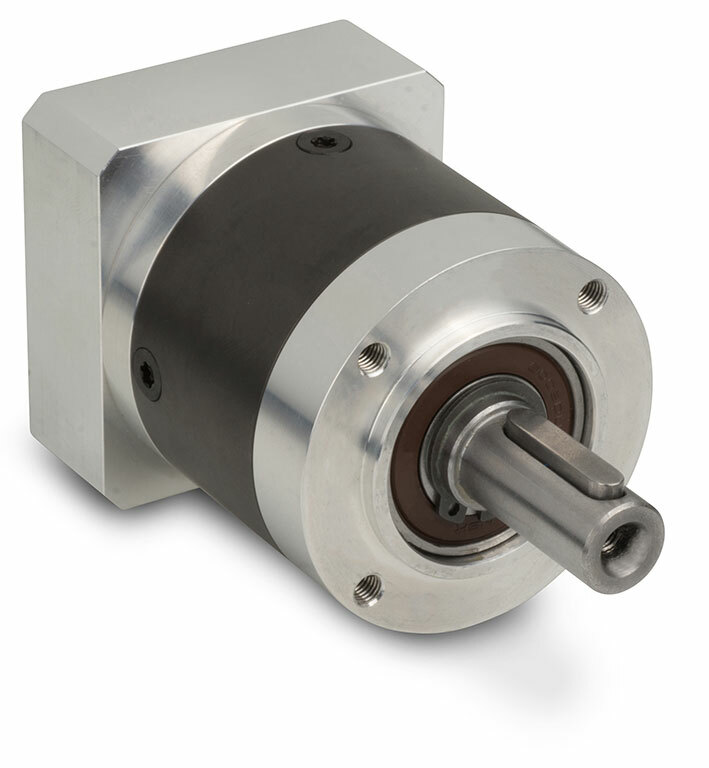 View the full line of PE Planetary Gearheads here.